Local food projects can increase access to fresh produce for limited resource populations, but also provides opportunities for skills development. 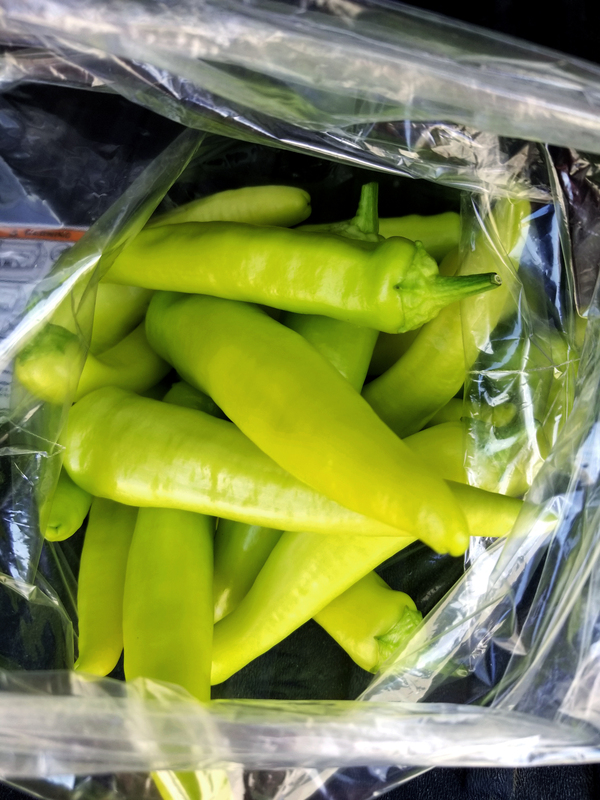 In Park County this summer, the Cent$ible Nutrition Program (CNP) educator, Debbie Kelly, worked to develop a hoop house and community garden to donate fresh produce to food pantries and to engage at-risk volunteers in gardening. Hoop houses are framed structures with plastic sides that are heated by the sun. They help to extend the growing season, which in Wyoming makes a huge difference when it comes to the variety and quantity of produce that can be grown. 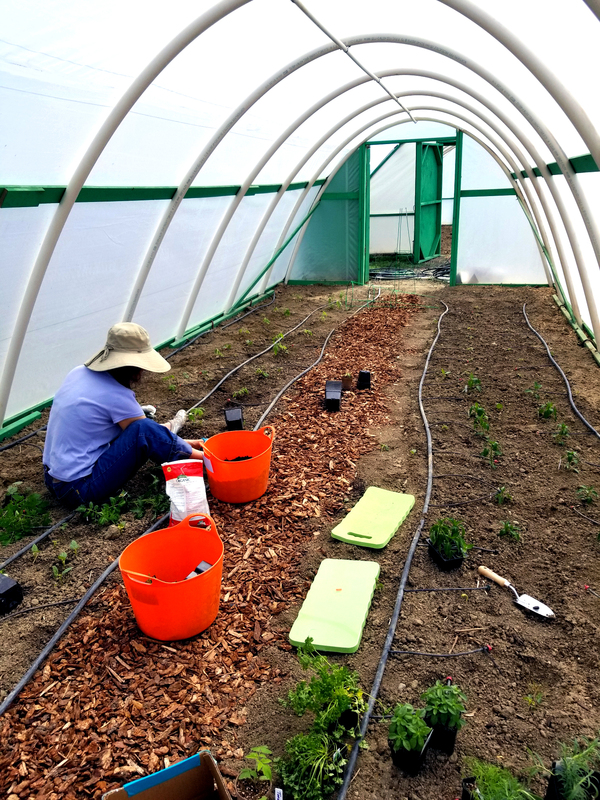 In several communities around the state, CNP has worked with Research and Extension (R&E) Centers to build and grow in hoop houses, including in Park County. Kelly first found out about the hoop houses at the Powell R&E Center (PREC) during the annual Extension and R&E Center conference in December 2017. PREC already had several established hoop houses, including one not currently in use. Kelly reached out to the farm manager at PREC who was excited to have CNP use the hoop house. In addition to the hoop house in Powell, Kelly reached out to the community garden in Cody to develop two plots into a garden to be used for teaching and donations. Kelly applied for and received a Farm Credit Services of America grant to cover the cost of the garden plots, hoses, gardening tools, and seeds. 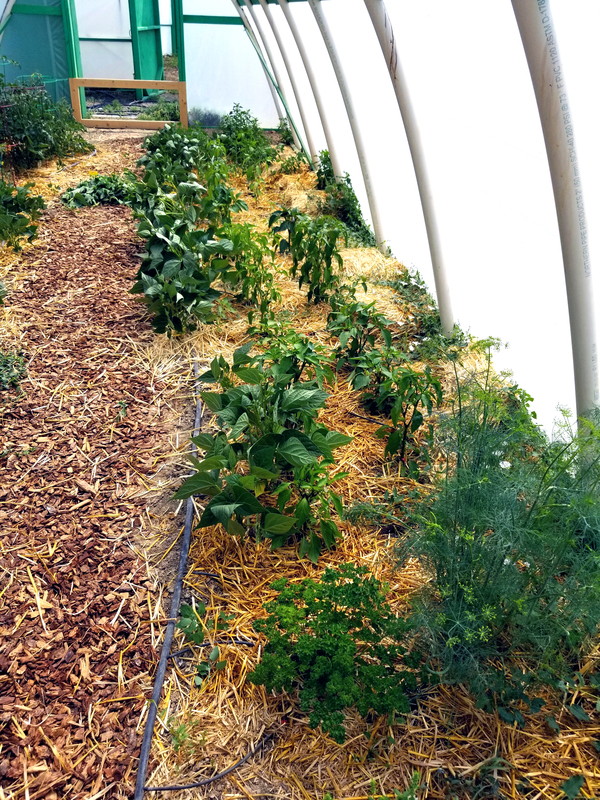 Kelly worked with a local volunteer and staff at PREC to plant, weed, and harvest tomatoes and peppers in the hoop house. 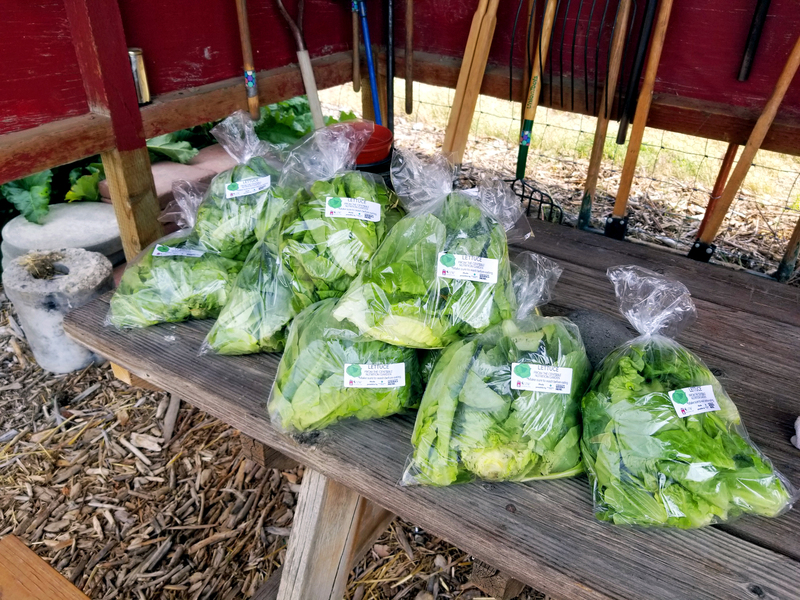 Volunteers from Drug Court helped work in the community garden in Cody, which was used to grow lettuce, radishes, onions, potatoes, cucumbers, squash, zucchini, snow peas, green beans, and tomatoes. Working in the garden had an especially big impact on the Drug Court volunteers. Kelly said that the garden helped these volunteers gain gardening skills and see how enjoyable it can be to work outside. The garden also gave these volunteers the opportunity to take home some of the harvest, but their hard work extended to local food pantries too, including the Cody Cupboard food bank and Powell Valley Loaves and Fishes pantry, which received vegetables from both the hoop house and the garden. The director of the Cody Cupboard was happy to have the fresh vegetables for clients. To date, over 490 pounds of produce were harvested and donated in Park County from the hoop house and community garden. Volunteers from Drug Court are looking forward to participating in CNP classes this winter and to starting their own gardens next summer.